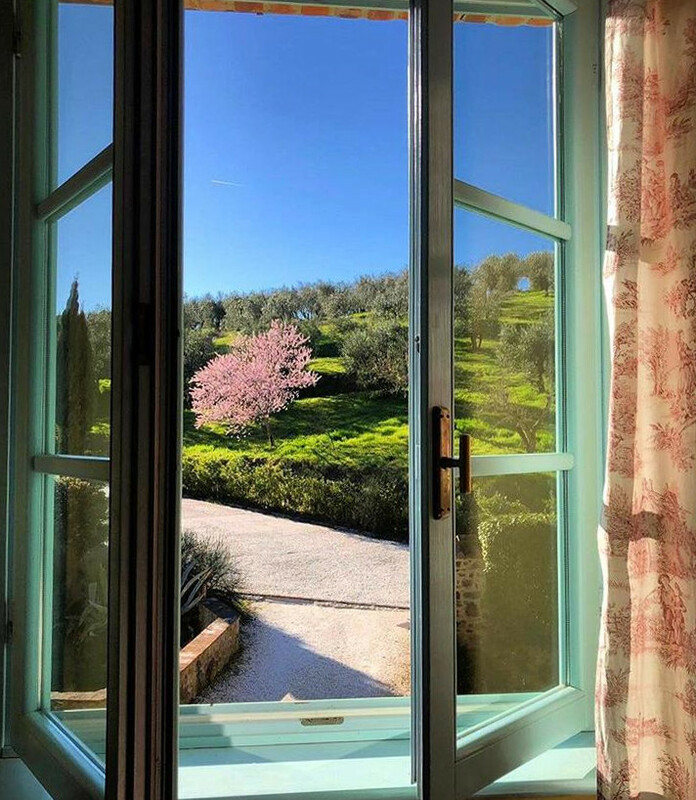 To celebrate the arrival of spring the Borghetto offers a special offer: pay two nights, we give you the third night. 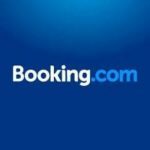 A partire da € 75 notte. 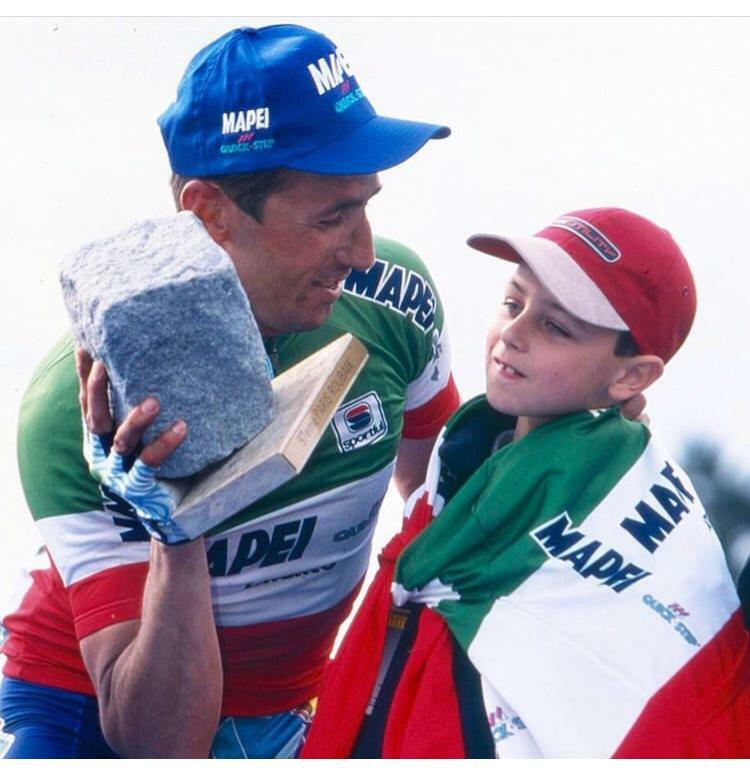 Celebrate with us the twenty years since Andrea Tafi’s victory at Paris Roubaix, for the whole week of “Roubaix” our apartments will all be discounted by 20%. 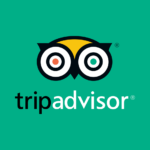 From € 60 per night. The offer is valid only for the above period, for more information write to info@ilborghettodiandreatafi.it or contact us by phone at +335 215803 (Italy) or +393349793578 (Abroad).